Your photography experience can be completely customized. We'll chat ahead of time and figure out exactly what you are looking for so I'm sure not to disappoint. After your portrait session, we can spend some time together to talk about wall art, prints and products so you can enjoy your beautiful photos throughout your home. Do you have a specific vision in mind for something a little different? Let me know!! I love working on special projects!! Sessions are scheduled on-location after a phone consultation to determine the exact vision for your photography session. Sessions can be held indoors or outdoors (in your home, at a park, or pretty much anywhere you would like) and can include as many poses and outfit changes you desire. Your creative on-location session fee is $250. Order your prints from the session within 4 weeks and get a $100 print credit towards your print order. (There may be an additional charge for groups of 6 or more). The initial session includes travel to a location of your choice, unlimited poses and outfit changes if desired, the photographer's time and talent and an online gallery to view your photos. Also, retouching is provided for any printed images to appear on 8x10 prints or larger. Your session fee is due at the time of booking. Session fees can be paid online with Credit Card/Paypal, or by check. Contact Nicole for more detailed pricing of products or digital packages. Your professional headshot session can be conducted in the studio or on location. Your Headshot session includes 3 digital images of your choice and light retouching, if desired.Group rates available for headshot sessions for companies or organizations. 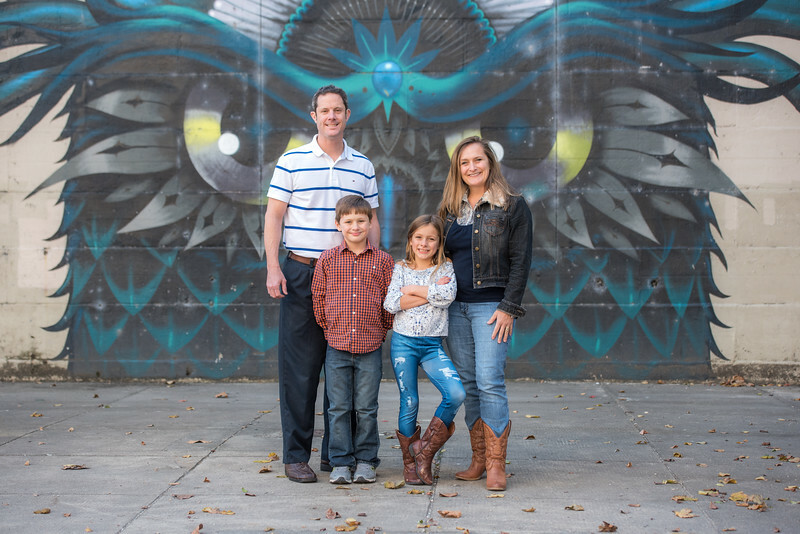 A couple of times a year, we offer mini sessions. These session typically last 30 minutes, include a limited number of digital images and occur on a specific day. Sessions are announced on social media, on the blog, on in my newsletter. Be sure to follow me to get the inside scoop on upcoming Mini Sessions.